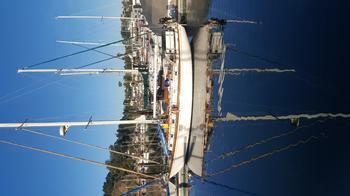 Hello there:, I'm looking for a mate to sail with me from SF Bay (Berkeley) to Half Moon Bay and back, Overnight in Half Moon Bay - to rest and have great fish at a restuarant there -. 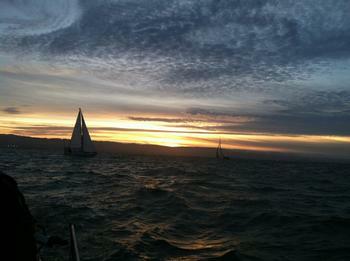 Next morning, set sail back to SF Bay. Boat is a very bluewater (and equipped) Mason43 heavy cruiser with 14000 seamiles this skipper. Hi, I'm interested in being crew for some small boat racing. I've got a little experience. Definitely not an expert. Does anyone have a dinghy or sportboat that they want to race this winter? I'm available. Looking for a crew ! Ready for another Season on the Folkboat. Contact me if you would like to crew. Boat is at Coyote Point. Anytime is good weekadys too. Cruising and easy racing. Let me swab the decks! Highly motivated to get as much experience as possible! You tell me what, and I'll do it! 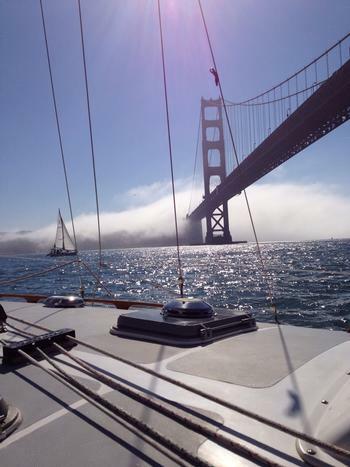 Hi -- I'm an East Coast ocean racing veteran, relocating to SF area. I own/skipper an Oyster 47. I'm sailing SV Morning Dove, my 46' AMEL Ketch in the Caribbean and Mexico. Looking for contributing crew. Grenada to Panama March 22 to April 20, Then Mexico. Expect to share expenses, food fuel. If you crew to learn and are learning to crew the more experienced the better welcome to days ail on my 37 Gulfstar sloop berthed Marina Village Yach Harbor Alameda CA. Send some info if interested. With what has dubbed as the greatest comeback in sports history, Team Oracle USA has won America's Cup 34. Can do anything, want to learn sailing, have done many related things well. 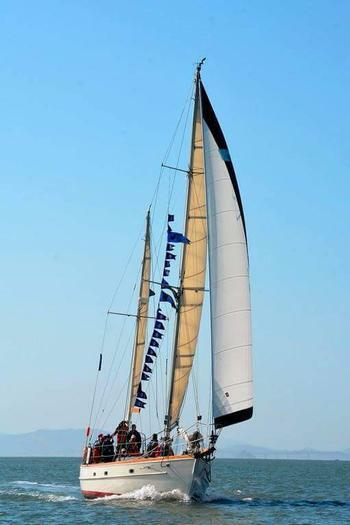 Would like to help sail sailboats, and would be able to do the care of the same. Maserati set the recodrd for mono hulls from NY to SF.